The design of Touch 830 inherits Silicon Power’s Touch series good looks, class and ultra thin design. However, the new Touch 830 has been given an extra touch of Scandinavian flavor. Combining art and technology, its design features icy-silver casing, natural looks and simplicity, it complies with Europe designer’s conception of “A Mature Design is the Perfection Design”. The simplicity and humble design of Touch 830 reflects the Scandinavian way of life, attracting just the right amount of attention while keeping it simple and elegant! For the perfect combination of looks and function practicality, the Touch 830 utilizes a reinforced one-body stainless steel casing construction. The one body construction allows for a small and rugged design. Practicality wise, the Touch 830 is plug and play compatible, users need not push lids, slide lids or supply additional power to operate. 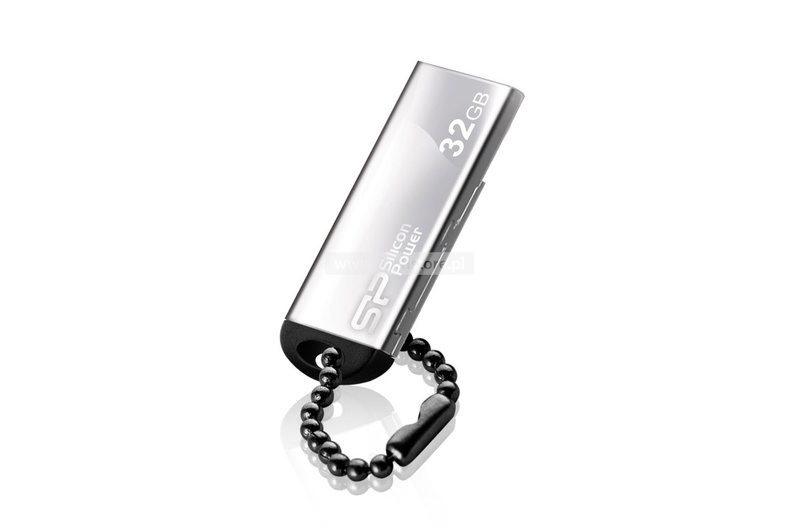 It is light, ultra small and comes with a jewelry lace for users to carry. 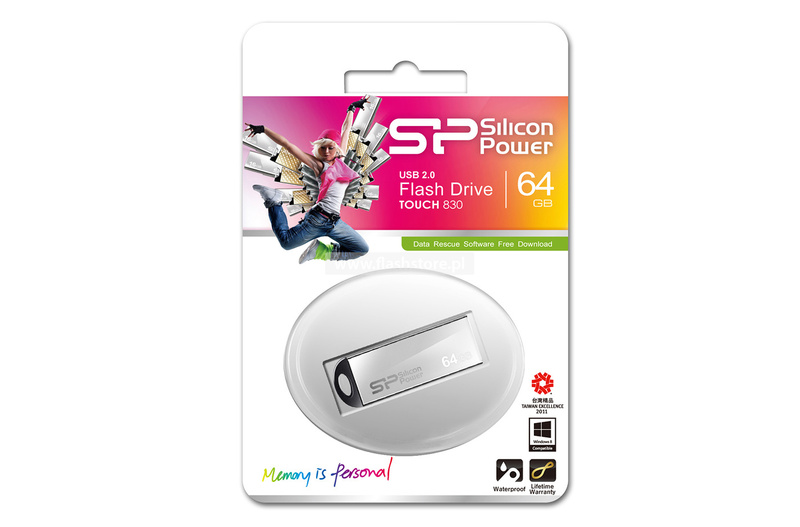 Especially suited for people constantly on the go, Silicon Power’s Touch 830 is available up to 16 GB of storage space so users can store data at will. 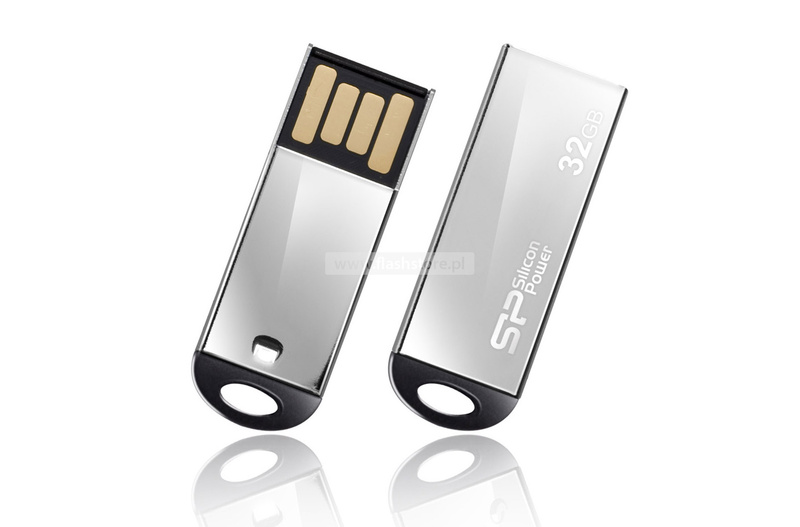 For users who fancy the Scandinavian style, Silicon Power’s Touch 830 is the perfect storage you just got to get your hands on!